One of my music students found a great FREE online application today while trying to make a mashup. They wanted to find the tempo bpm of a song and the key it was in, so searched for an app and found HookTheory.com This application will do that plus a whole lot more. They have a beginner music composition music theory ibook for purchase at $14.95 as well as two wonderful online applications that are totally FREE. This interface is slick and easy to use and it will even create a notated score using western notation and even tabs if needed. Composing is simple and fun. 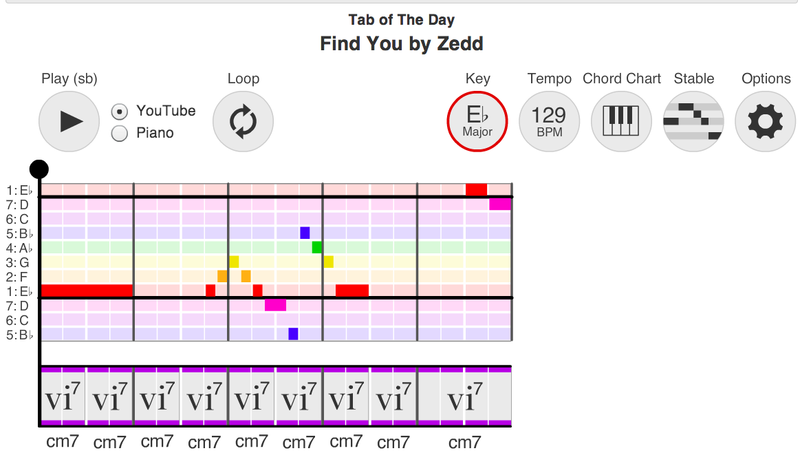 Everything is colour coded and the application will even suggest chords to go with your melody. Checkout THEORY TAB for composing. The snap shot below gives you an idea of how everything look. Pretty straight ahead and if you have trouble figuring things out there is an online manual with video tutorials. CHECK IT OUT YOURSELF ONLINE. I have been making my own resources for a while now because I had a hard time finding published materials I was happy with. I finally found a great site called FUN Music Company. They have so many great resources and they fit the way I work because I can download them as digital files and print off whenever I want. Fun Music Company has a wide variety of materials to choose from. Everything from great printable theory books of all levels. Great for grades 6 through 12. 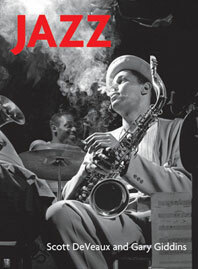 They also have course materials for Rock & Roll, Instruments of the Orchestra, Jazz & Blues, Composers, World Music and more. And, they are very reasonable priced for the quality and quantity of worksheets, assessments, lessons, workbooks, listening suggestions, log books, etc. etc. Check out Fun Music Company and see what you think. 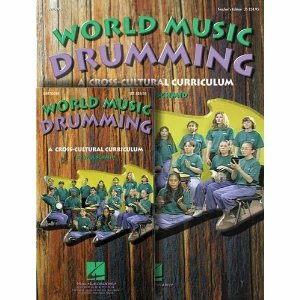 If you are looking for a great resource for teaching African drumming using djembe your should check out this resource published by Hal Leonard. 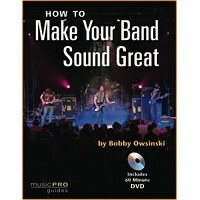 It is really well put together and gives lots of ideas on how to use it but still allows for lots of personal ideas. You can check it out here. The Technology Institute for Music Educators (TI:ME) is a non-profit corporation registered in the State of Pennsylvania whose mission is to assist music educators in applying technology to improve teaching and learning in music. Please browse the site and take advantage of the many resources offered here! If you are not yet a TI:ME member, please click the Join TI:ME! link to learn about the many benefits of TI:ME membership. If you are new to teaching IB Music or are just looking for a new textbook try Norton’s Enjoyment of Music. It comes in two versions, one is the short version. This is the one I use and it is more than enough. 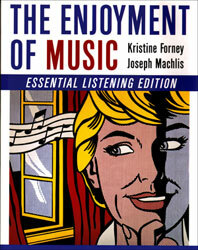 They also have a new shorter version called “Enjoyment of Music, Essential Listening”. All of the group come with sound file CD’s and a wonderful collection of online resources for student and teacher. You can go online for free and use the studyguide. A well planned site with online testing for formative and summative assessments. They even have online listening for a small fee that matches up with chapters and special listening guides from the text. Teachers are not left out either. You can download a full set of powerpoint presentations for the whole text. Check it out at Norton Publishing. 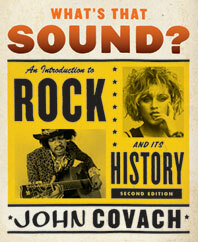 While there you may want to look at the new “Jazz”, “What’s the Sound” the History of Rock texts as well. Here are some site connections and information I have found to be helpful for teaching music. New Music Composition Contest for Japanese Instruments – a great IB Music Project! 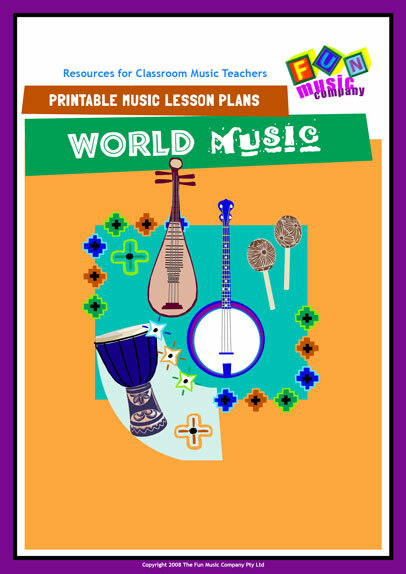 Creative Music Classroom Great collection of music teaching ideas. Most of elementary music. Frank Kurkovic – Art Teacher, Wannabe Artist & Poseur Blogger Lots of great stuff here by a tech savy art teacher. Chord Names with Audio If you are having trouble figuring out chords or wondering what they sound like this is a quick fix.